I wanted to write about this book for quite some time (about 4 months…) but I honestly forgot about it. With so much going on inside my head I had barely time to come up with a post. 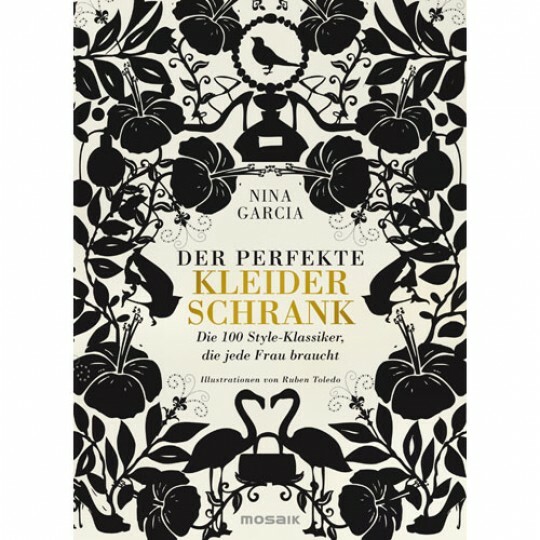 Now, I rarely do book reviews (as you can see on my GR account) but this one has become a great guide (not only for shopping!) to me. 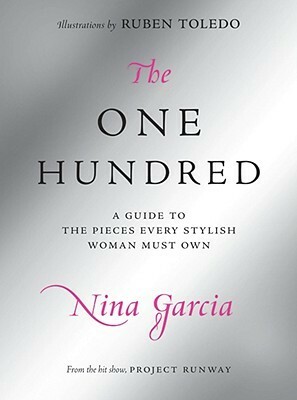 In her second book, Garcia lists the (in her opinion) 100 pieces every woman must own. From an A-Line dress to Cashmere knits, she covered nearly every essential I’ve ever heard of. Only the mention of an IPod/IPhone kind of confuses me. I don’t see where both items are making women ‘stylish’ (but I won’t start a discussion about that now because everyone knows I’m an crackberrian and thus very biased). Anyways, Garcia gathered not only essential clothing items and how to wear them, but also very interesting background facts about most of them. For anyone who doesn’t know the history of flats, caban jackets or biker boots (or even jeans), this book is a valuable source. Many famous actresses and models are mentioned, too. All my favorite Brigitte-Bardot-movies are in this book. She also recommends her favorite designers of particular items. The way she writes about them makes me want to go shopping everytime. Although Garcia writes from a very subjective view, she somehow manages to keep a general opinion (that makes her either a genius or a very ordinary person). Overall, this book was a great investment. Of course, there a few items I highly doubt you need to be stylish (the previously mentioned IPhone/IPod, flipflops, Kaftan, Sarong, Yoga pants…) but then again, Garcia wrote this book based on her own, personal opinion. I also wonder why she left out Maxi dresses. Sure, petite girls hardly find one that fits them, but I haven’t bought a Bikini since I was thirteen. If you’re interested in fashion, looking for advice, craving for information about your favorite clothing items, interested in Nina Garcia’s books or simply need to stock up your personal fashion book shelf (like me), then you shouldn’t miss this. This post was cross-posted to Goodreads. I hope you liked my first book review! 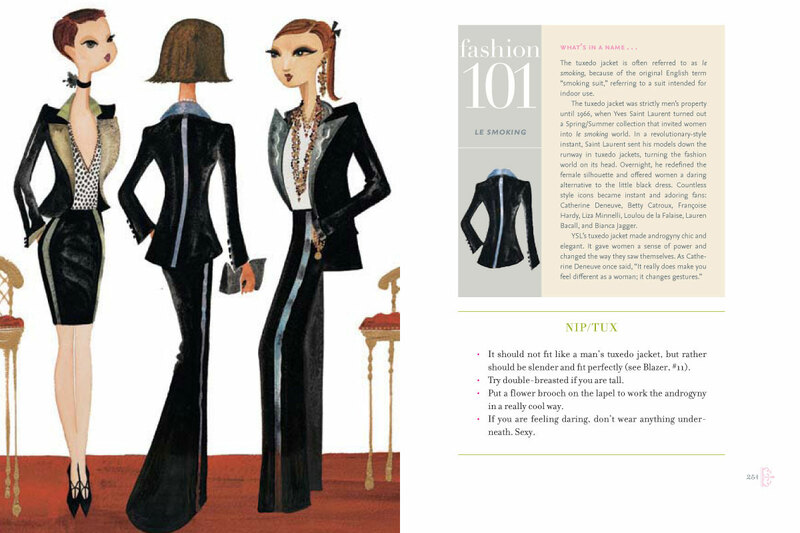 Since this blog is mainly about fashion, I want to write about books that are about fashion. Now, I’ll go back to trying to write my second report for school (I’ll probably end up writing the whole thing one day before deadline anyway). Reblogged this on Annette J Dunlea Irish Author.